New York, NY — New York City teachers are under siege. 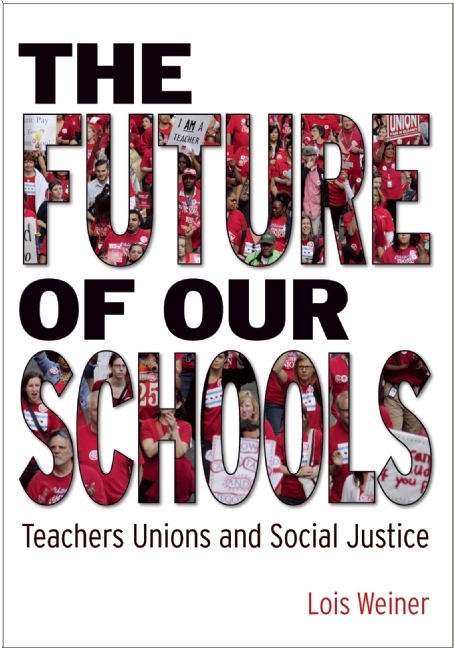 In schools across the city… usually in hushed tones… teachers talk about their contractual rights — rights hard-earned over many years of service: tenure; fair, objective and honest performance evaluations; the freedom to openly discuss educational issues without fear of retaliation. They worry that these rights are being gradually eroded or simply given away. After 10 years of living with a hostile, anti-union, and anti-teacher Department of Education, some educators have decided to confront this mentality head-on. WHAT: A Public Forum on New York City Public Schools. WHY: MORE believes that teachers can’t teach — nor can they advocate effectively for students — in the existing culture of fear. This forum will include a panel of accomplished educators who have bravely chosen to confront the Department of Education directly on these issues. They will tell their own stories — stories that involve putting their own careers in jeopardy by publicly advocating for their students and suffering vicious reprisals from the system as a consequence. Together we will consider how to push back against the culture of fear; how to challenge hostile work environments; the role of the UFT and union chapters in fighting for freedom of speech and freedom of thought; ways we can all work together to protect our rights on the job. WHO: The Movement of Rank & File Educators (MORE) – The Social Justice Caucus of the United Federation of Teachers is sponsoring this event.